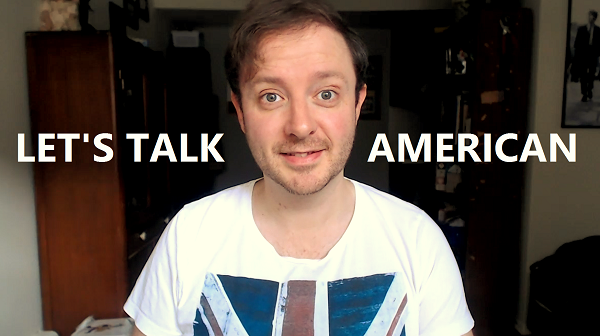 This is Volume #25 of Ask A Brit, a weekly Sunday feature in which I answer your questions! Post a question in the comments section below using the hashtag #AskABrit for a chance to be featured in Volume #26 next Sunday. This week, I cover American Accents, JFK Files, and much more.